"One's own ancestors also belong to the truth of a human being" - says Leopold Altenburg. His family history is an extraordinary one. 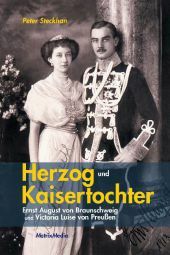 He is the great-great-grandson of Emperor Franz Joseph and Empress Elisabeth. 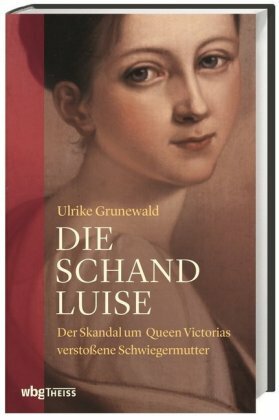 How did the life of the Habsburg family and the Austrian nobility change after the end of the monarchy? 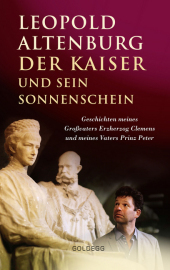 Leopold Altenburg investigates this question through the life of his grandfather Archduke Clemens and his father Prince Peter. 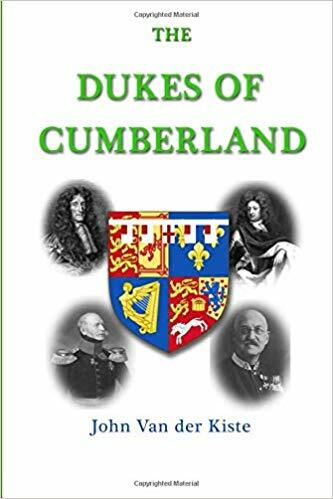 The author tells the story of his grandfather and father, and does not spare anecdotes from his life that connect his ancestors to the present. 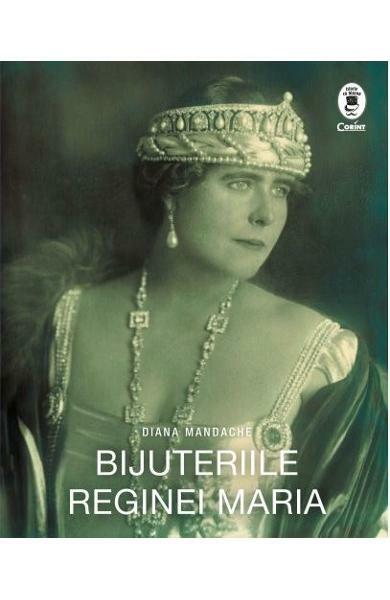 Paperback edition, in German, 248 pages.